India’s leading two-wheeler brand, Bajaj Auto has appointed Mullen Lintas to handle the creative duties for their motorcycle brand Discover in India. This will be the second Bajaj account win for the agency, after Bajaj Avenger, which is also part of their current client portfolio. 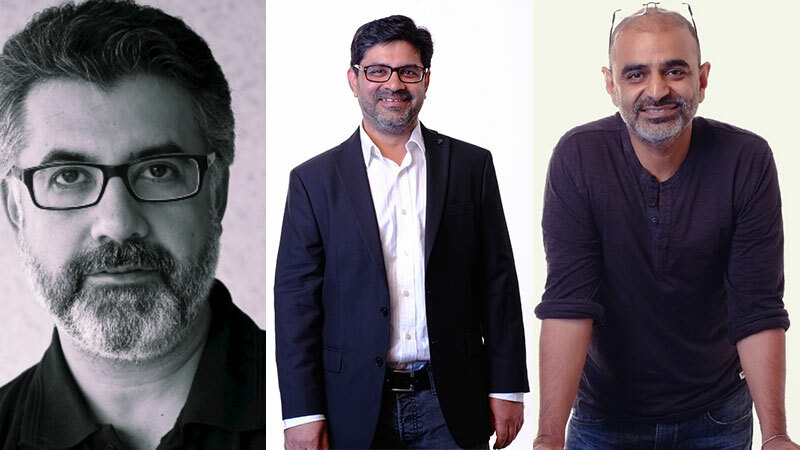 Mullen Lintas bagged the account following a competitive multi-agency pitch that saw participation from some of the leading advertising agencies in India. Interestingly, Bajaj Discover was handled by Lintas for many years in the past and Amer Jaleel, Chairman and Chief Creative Officer, Mullen Lintas had worked on the brand extensively then. Fully loaded with premium features like a distinctive DRL, digital display, new graphics and combined with a more powerful engine and superior suspension, the new Bajaj Discover adds a lot of zest into an otherwise neglected and boring commute segment.